Sera has over a decade of experience in the development industry in both public and private sectors. Primarily, Sera is responsible for obtaining regulatory approvals and providing strategic development advice for a wide range of project types (residential, commercial and industrial); for variety of clients throughout Australia. In her current role, Sera primarily acts as a development facilitator for a range of clients and is involved from project inception to completion. This includes identifying project sites; analysis of site constraints; undertaking due diligence of sites; briefing, engaging and coordination of external consultants for specialist works (engineering, surveying and legal advice); identification and management of all regulatory approvals required for construction – including necessary tenure applications, planning, building and engineering approvals. 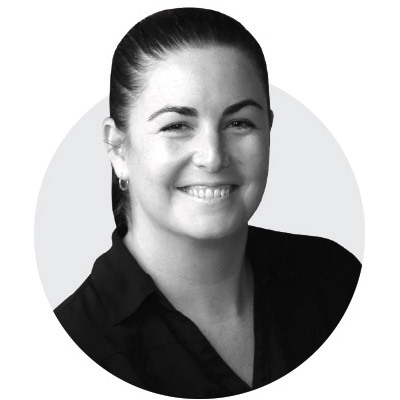 Complementing her statutory approvals experience in the private sector, Sera has experience working (as a contractor) for regulatory authorities in Queensland including both State and Local Governments – assessing applications and providing advice on the implications of various legislation changes.